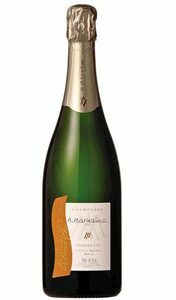 Demi-Sec Champagnes are defined as having between 32 and 50 grams of residual sugar per liter. 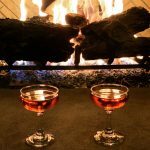 The best Demi-Sec Champagnes have more than sweetness; they have balance. Unfortunately, great Demi-Sec has gone out of fashion in North America in the past decade or so, but there are still a few good Demi Secs to be found. You just might have to search a little to get what you want. Here is GAYOT’s list of the Best Demi-Sec Champagnes, those that will be worth the treasure hunt to find. > Follow GAYOT’s Champagne Guide. 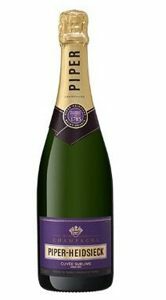 Piper-Heidsieck adapts its Demi-Sec from its non-vintage blend, which is a terrific wine in its own right. Like a glass of liquid gold, this Demi is a sensual and smooth Champagne. It offers hints of juicy pear, tropical pineapple and vanilla cookies, but the sweet notes are balanced by a beautiful roasted nut and cinnamon spice. For more information, visit the Champagne Piper-Heidsieck official website. 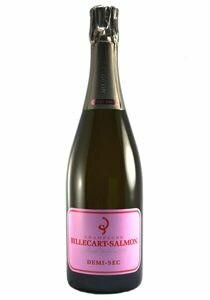 The blend in Billecart-Salmon’s Demi-Sec is that of the winery’s Brut Réserve. It’s just made with a greater dosage. This makes it a surprisingly full-bodied wine — one with a plush, creamy mouthfeel. 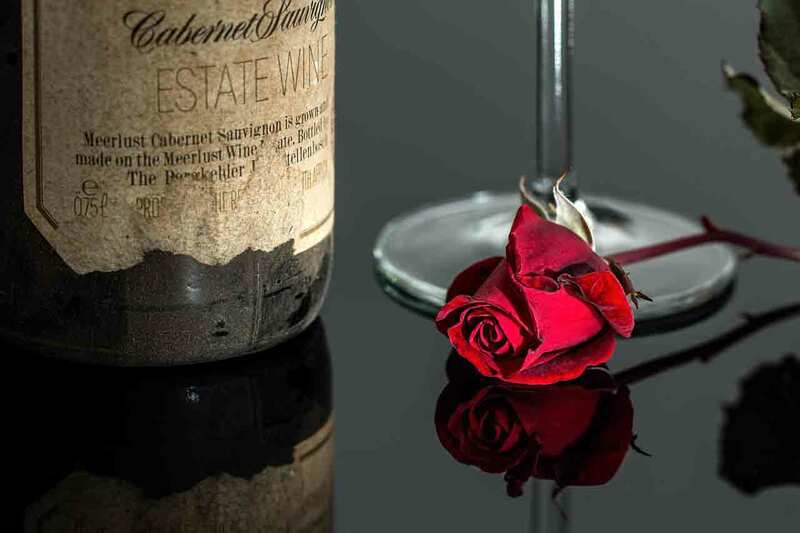 This wine is so much more than just sweet. It offers brioche dough and herbal notes along with a lingering tangerine acidity. For more information, visit the Champagne Billecart-Salmon official website. This Champagne is made from a blend dominated by Pinot Noir, and you can feel that in its body. A creamy and luxurious wine, it offers honeysuckle aromas with juicy notes of melon and Meyer lemon. It is bold on the palate but offers a pleasingly crisp finish. It’s a wine that’s best served chilled and even works over ice. For more information, visit the Champagne Möet & Chandon official website. 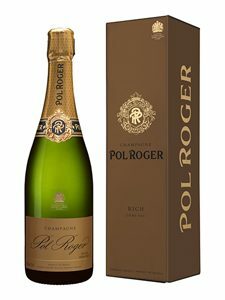 Pol Roger’s Demi-Sec is made from the same base as the NV Brut Réserve. It has a higher proportion of Chardonnay than most of the wines on the list, and that Chardonnay translates to finesse on the palate. Apricot and honey notes are the dominant flavors but cleansing citrus acidity allows the wine to finish cleanly. For more information, visit the Champagne Pol Roger official website. This Demi-Sec comes from a tiny producer regarded for the craftsmanship of its wines. 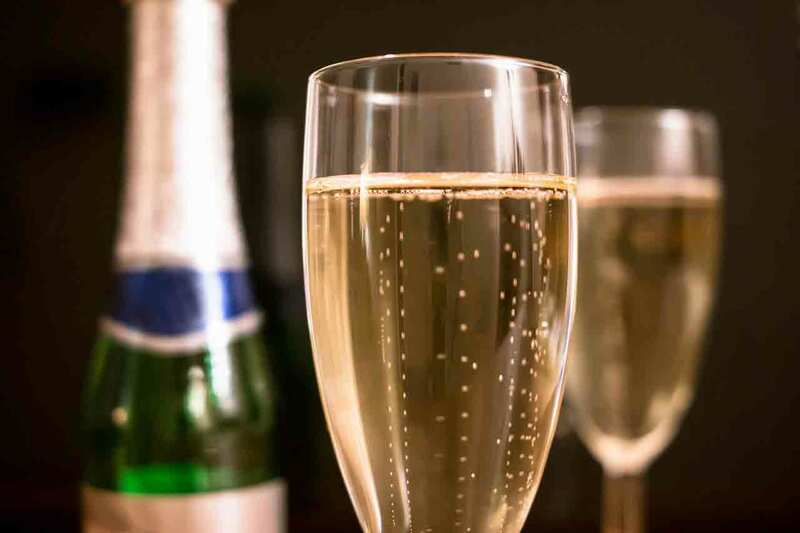 The Demi is identical to the house’s non-vintage Brut only with a greater dosage, making it a Champagne that can easily compete with the big names on GAYOT’s Best Demi-Sec Champagnes list. Peach and apricot notes almost burst from the glass, but the fruits are balanced by gentle citrus acidity and mineral notes. It’s an interesting wine and quite nice for the price. For more information, visit the Champagne Margaine official website. 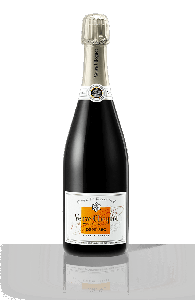 Rounding out GAYOT’s Best Demi-Sec Champagnes is Veuve Clicquot’s Pinot-dominant cuvée. 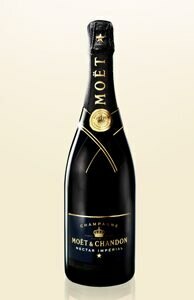 This is the Demi for those who like their Champagne with straightforward sweetness. It offers notes of pastry dough and sugar cookie with green apple fruit and a refreshing bite of grapefruit zest on the finish. For more information, visit the Champagne Veuve-Clicquot official website.